Providing casino operators with fantastic games for almost two decades now, NextGen Gaming was launched in Australia in 1999. They have offices in Stockholm and Sydney. 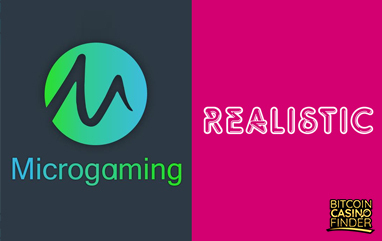 Having been in the industry for so long, the software gained a good reputation among casino players which is why casino operators want to offer NextGen Gaming titles. NextGen Gaming is licensed by the United Kingdom Gambling Commission and has been a part of NYX Gaming Group since 2011. When playing casino games, online bettors have probably come across the software as there are a lot of popular NextGen titles out there. It showcases excellent technology when it comes to security and fairness. All your betting experiences are deemed safe. Casino operators and players won’t find any issues thanks to the software’s encryption methods. Using Bitcoin, the software makes it more convenient for every player to play its games. 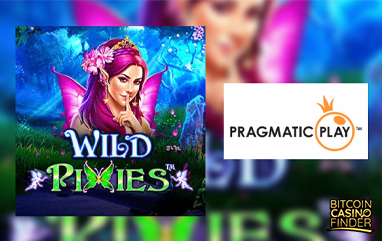 Having quality games along with Bitcoin casino gaming makes it pleasurable for gamblers to play the wonderful creations of the Bitcoin casino software. In terms of games, NextGen Gaming focuses more on its slots selection. Hence, Bitcoin slots lovers are in for a treat. These spinning rell games work on all platforms, including online, land-based, social, Bitcoin mobile casino sites. Having the games easily accessible by mobile devices, casino operators can provide games to players anywhere they go. NextGen Gaming offers over 600 game titles, most of it being video slots. Some of its featured titles are Lightning Gem, Golden Mane, Wild Run, Wild Play Super Bet, and Platinum Pyramid Classix. All the games are available in different languages to cater players from different parts of the globe. The game collection attracts players with its outstanding graphics, mechanics, animations, and high return percentage which ranges from 93% to 98% on average. 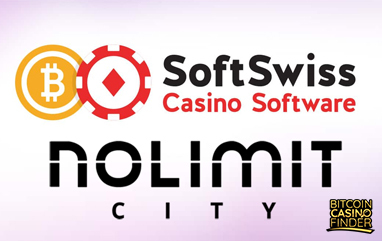 Although the software does not produce its own table games or video poker games, it has a partnership with other providers which enables it to offer table games and video poker games. Players could enjoy NextGen Gaming games at Bitcoin casinos like Intertops Casino, Netbet, and 1xbet. Play at these online casinos powered by the Bitcoin casino software and you will surely have lots of fun.